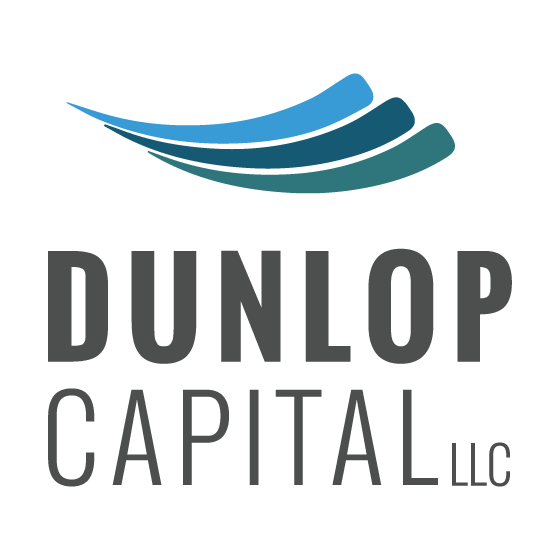 The mission of Dunlop Capital LLC is to generate superior returns by focusing on alternative direct investments while minimizing fees and bureaucracy. We value the importance of acting independently from the crowd, and being willing to consider strategies and asset classes that may not be fashionable at the time. Our focus at all times is on mobilizing idle capital and putting it to use solving problems and providing true value. We seek to maintain lean operations, keeping overhead and operating costs to a minimum. By the same token, we recognize that it is our team that makes it all possible, and that they are in fact one of our tremendous edges over conventional investment options. 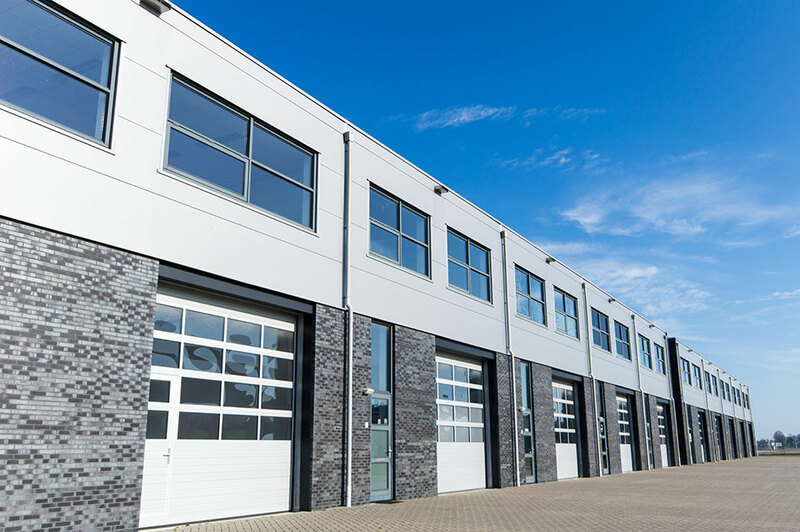 We work closely with both our preferred accredited investors and the sellers of prospective assets to formulate solutions that are fair and lucrative for all parties involved. Our preferred accredited investors are not just a source of capital. They are our partners in our ventures, and we maintain close and ongoing one-on-one relationships with each of them. We spend a great deal of time learning about their financial situation, their goals, and their risk tolerance to ensure that they are matched with the right opportunity at the right time. We invest our own money alongside theirs, and our profit performance is therefore tied directly to theirs. Sellers are treated with equal respect, as we strive to understand their needs and motivation for disposing of their asset. Be it a need for quick cash, a desire to retire from the management of their asset while retaining an income and maximizing their tax benefits, or any other situation, the process is the same. We work together to discover the deal structure that solves their problem cleanly while producing the excellent returns our investors demand. Aran Dunlop left his home country of Australia in 2003 having completed a double degree in Multimedia and Communications from Monash University. After traveling extensively through South East Asia he was hired in 2005 as a bond sales-trader at Mitsubishi UFJ Trust International in Singapore, where he worked until resigning in 2009 to return to Australia. Later in 2009 he traveled to the United States to investigate opportunities for real estate investment, and formed Dunlop Capital LLC. Focusing on Florida, he began with small forays into tax foreclosures on residential properties, before shifting his focus to larger commercial properties. Since 2011 he has teamed with a select group of investors to tackle larger deals, and continues to explore new partnerships and opportunities in this space. 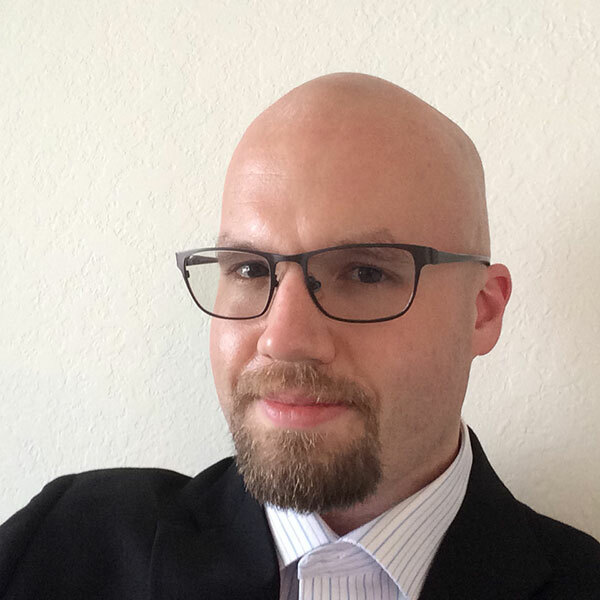 From 2012 to 2015 he has acted as a consultant and negotiator for an Australian REIT, sourcing, negotiating and overseeing due diligence on over $60,000,000 in U.S. commercial real acquisitions across three states (www.passiveincomefund.com). The unit price of the REIT is up 34% in its first three years, exclusive of annual cash distributions. Bachelor degrees in Multimedia and Communications from Monash University, Melbourne Australia – major in Cultural and International studies. Distinction average. Bond sales trader at Mitsubishi UFJ Trust International (wholly owned subsidiary of Bank of Tokyo Mitsubishi UFJ – Japan’s largest bank). Responsible for over $1 billion of fixed income deals covering Asian, European and U.S. corporate and sovereign bonds to clients in Thailand, Philippines and South Korea. Number 2 producer for Singapore in 2008. Founded Dunlop Capital LLC in 2009. 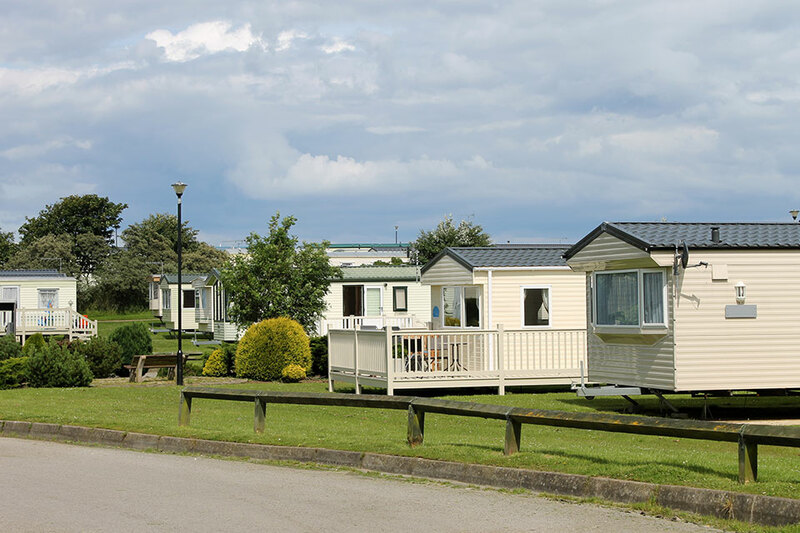 Personally and jointly owned and managed properties with over 250 residential and industrial tenants by 2012. Personally sourced, negotiated, contracted and closed on over $60m in commercial real estate for Plantation Capital between 2012 and 2015.